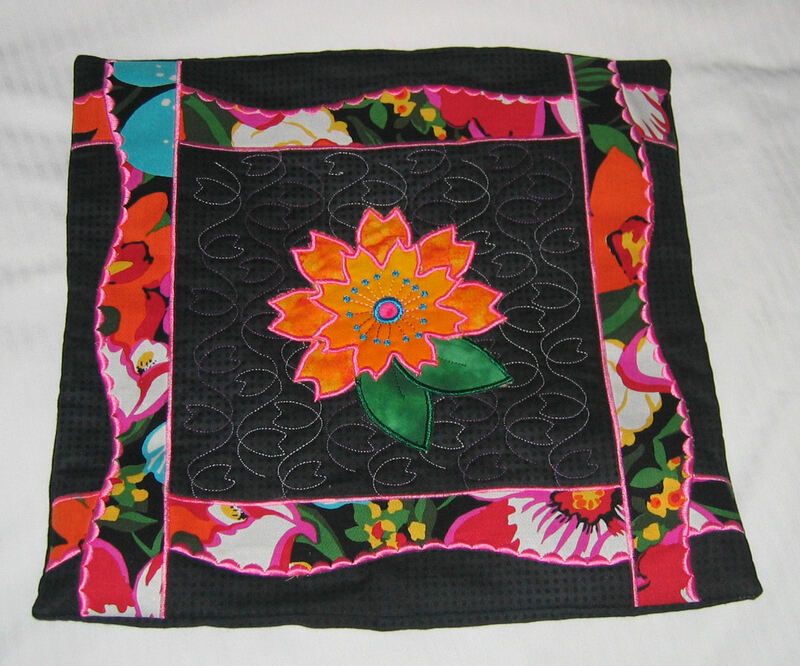 Today was the first day of the 3-day Eleanor Burns Quilting Academy in Del Mar, California. I’m not sure how many women attended but I suspect somewhere around 70 to 100. We were split into six groups (I was in a group of around 15 others) and allocated session times. Each group gets to spend one day with Eleanor working on one of her projects. And the other two days are spent with other trainers working on other projects or learning about other techniques and equipment. 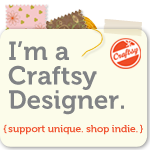 The whole Academy is being run by the SewingMachinesPlus.com people and Eleanor’s Quilt in a Day people. The group I was in spent the first day in two separate 3-hour sessions. The morning session was conducted by the lovely Debi from Babylock. 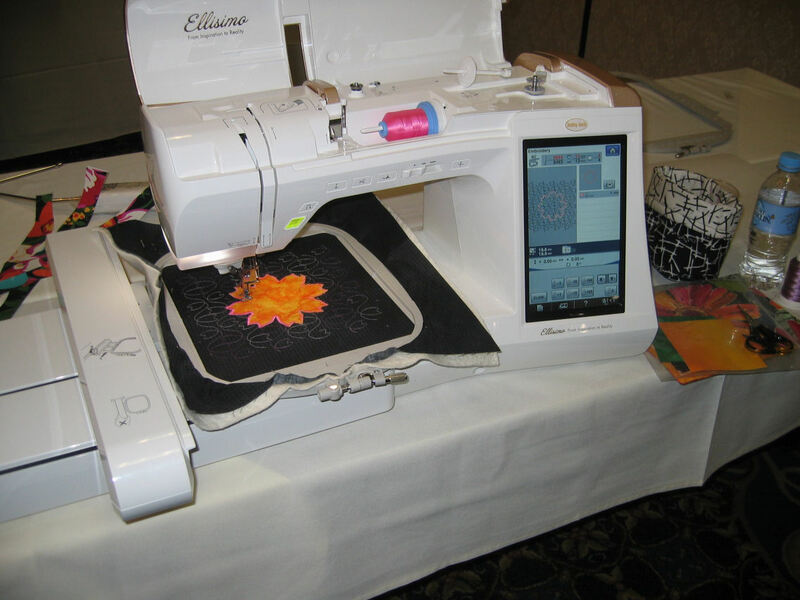 Under Debi’s expert guidance, we made a project that allowed us to learn how to use some of the features of the Babylock Ellisimo embroidery machines. These are really high-end machines that cost some US$9000. I’d never used a computerised embroidery machine before, so it was a great opportunity to try one out first hand. While it was a pretty spectacular machine, I doubt I’d ever buy one as I couldn’t see myself using many of the high-end features that make these machines so expensive. The photos below show the room, the machine and part of the piece we worked on (yes, this is mine); click on a small photo to show it full size. At lunch I met a few people, in addition to those I met at the continental breakfast and at registration. Ages ranges of those attending appear to vary from early-mid twenties to mid-seventies. Nearly all are from the local area, though there are a few from out of state — Michigan, Virginia, etc. and me, of course, from Australia. The afternoon session was disappointing. We were meant to learn about long-arm quilting machines and get to play on them. When we walked into the room, three machines were set up — two big ones and a HQ Sweet Sixteen. This was going to be good! 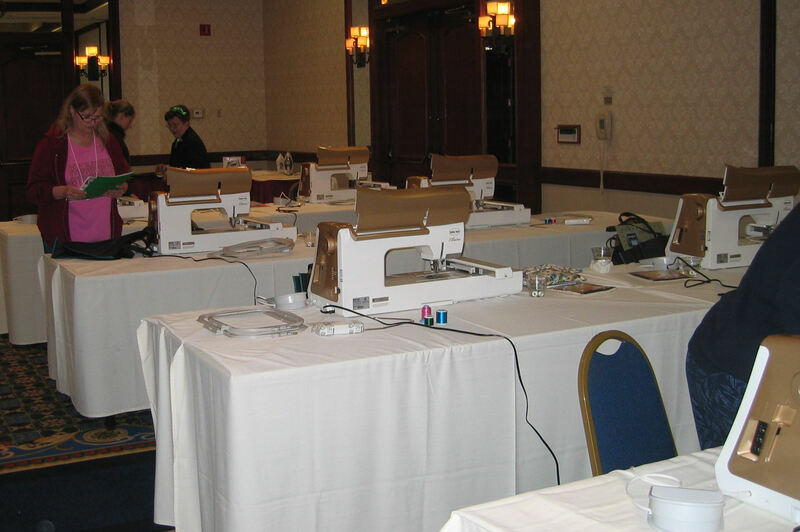 The presenter then spoke to us AT LENGTH (two hours out of the three) on how to choose a long-arm quilting machine. She didn’t do a single demonstration in all that time. Then, when it was time for us to play, she had difficulty rolling up the previous group’s work (she was introduced as an expert in all types of these machines). Once one machine was ready to go, it wouldn’t run as the bobbin had run out and no-one from the two stores had thought to put in a spare or two! So we all moved over to the second big machine (except those who heard that icecream was being served for the afternoon break!). She took ages to roll that one too, and had to get help. Then after about 1 minute, its bobbin ran out too! So now BOTH large long-arm machines are out of action! Many left at this stage, particularly after the lady from SewingMachinesPlus said that she’d open the doors to that room at 8 am tomorrow to let us play for an hour. Problem is: 8 am is when they serve breakfast. 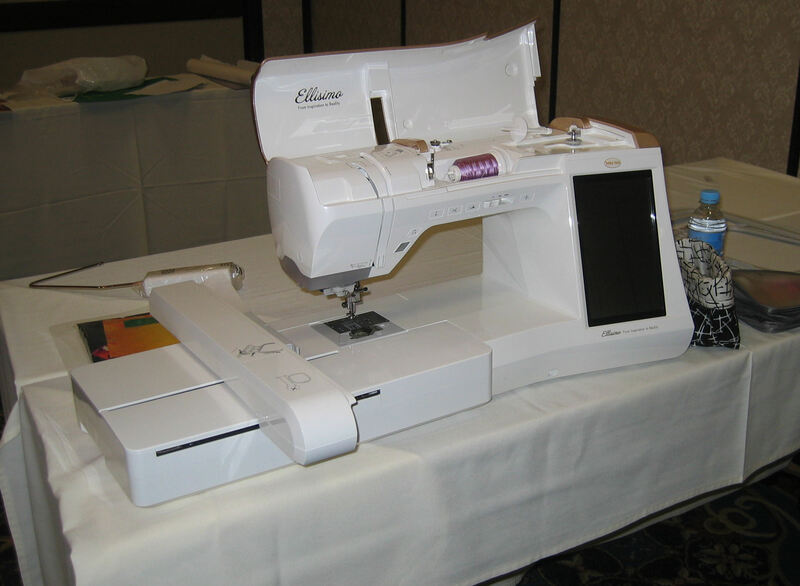 I don’t know why the presenter didn’t prepare the machines BEFORE the class (there was an hour’s break between classes), or even as she was talking for TWO hours (she could’ve then demo’d how to roll a quilt further on the machine). Instead she spent an inordinate amount of time on her favourite threads! After the day was over, we were all invited to go to Eleanor’s Quilt in a Day store, then stay on to attend her American Barns Trunk Show.